The TL 5.0 has five ultra bright LEDs with four different operating modes, including three different flash modes. 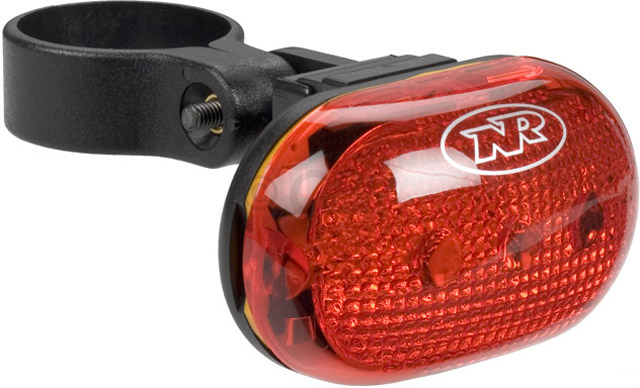 The TL 5.0 will help keep you safe and seen from behind (180 degree visibility). The TL 5.0 operates on 2 AAA batteries (included) for up to 160 hours on flash.